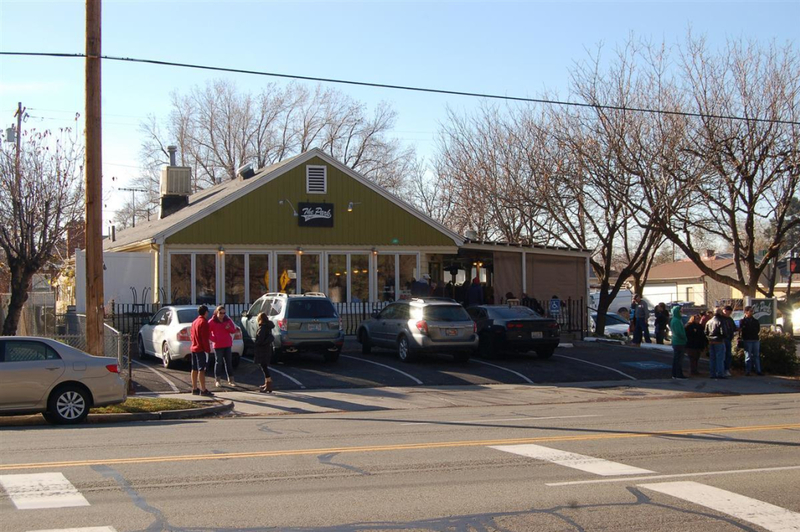 The Outdoor Industry likes to party and the Park Cafe is one of Salt Lake’s favorite hangover breakfast spots away from the noise of downtown. It’s only a 10-minute Uber Ride from the Salt Palace Convention Center and has all the greasy calories you need to face another day on the floor. 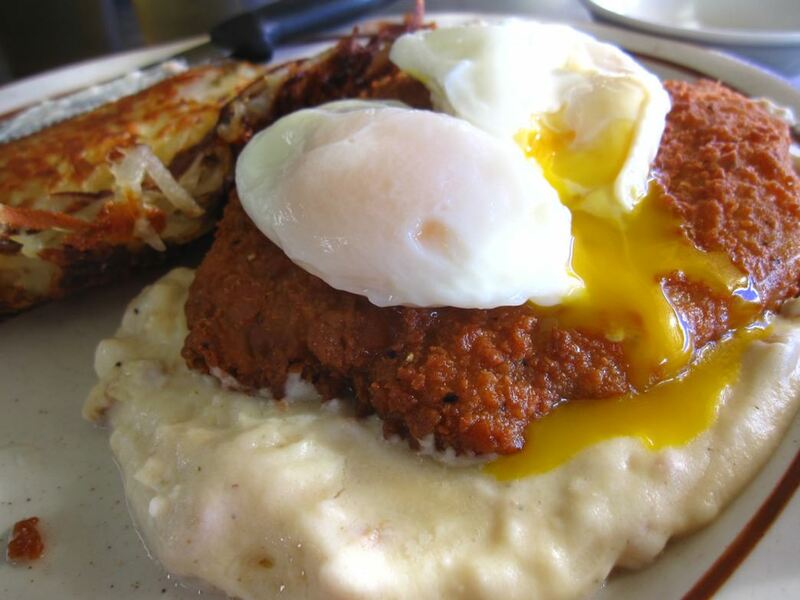 The locals-heavy atmosphere here has a laid back vibe and the service is excellent. There is seating inside and outside on the patio, and if you have a well-behaved pup, they can sit out on the patio with you while you eat. One of the Park Café’s perennial favorites—the Michigan Hash—is a delicious, filling plate with all the nutrients you need to get back on your feet. When they say hash, they mean potatoes mixed with sausage, onions, mushrooms, peppers, and all of this is topped with cheddar cheese and two eggs. Be warned—a finished plate of Michigan Hash means a food coma almost every time, followed by a smooth, bonk-proof flow of all-day energy. The best time to head to the Park Café is during the week. It gets packed on weekends no matter what time of day it is. 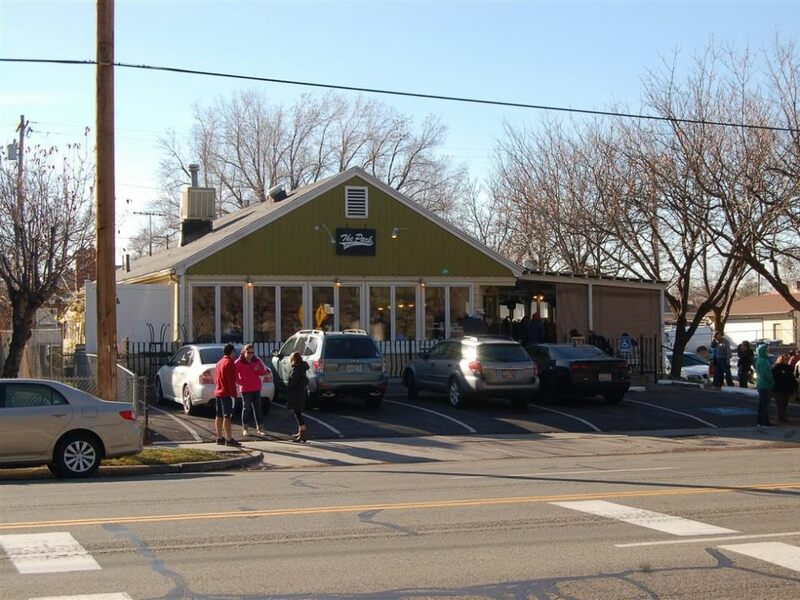 Open daily from 7am to 3pm, the Park Café is located at 604 1300 S, Salt Lake City, UT 84105.